Silence was conceived in 1979 when a small group of deaf and mute artists with creative skills founded the organization in order to help downtrodden and disabled artisans in their community. 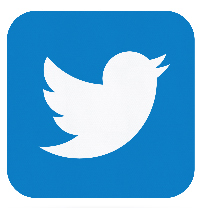 With much effort and support, Silence was registered as a non-governmental organization. The artists at Silence began by creating hand-painted greeting cards which continue to be one of the most popular items among Silence's product range. Silence began by selling these hand-painted cards at various local exhibitions, fairs and get-togethers. In 1995, Silence became a member of IFAT (International Federation for Alternative Trade) and was introduced into the international fair trade market. This was a gateway for the organization to explore new products, skills and techniques for its artisans. In the past 17 years, Silence products have been well-received in the fair trade export market. Apart from hand-painted cards, Silence is known to create several handmade products such as decorative candles, incense sticks, woodcraft items, jewelry and papier maché ornaments. A three storied building located in a bustling part of South Kolkata is the Silence training center. Each year Silence trains about 30 students with various disabilities in areas such as commercial art, painting/craft and computer knowledge. These students are provided free training for 6 moths to a year and, with these qualifications, the students either step out into the world of opportunities, or become part of the Silence production team. Apart from running a training center for new students, Silence works on several welfare schemes for its member artisans. The artisans involved with Silence are paid a fair wage, healthcare and medical facilities, monthly savings and a life insurance policy. With its growing number of artisans and a range of beautiful products, Silence has been able to support itself and its members successfully over the years. Today, Silence stands strong with 200 artisans, a workshop, a training center and a retail outlet in Kolkata, with new plans and agendas to grow in number and size. 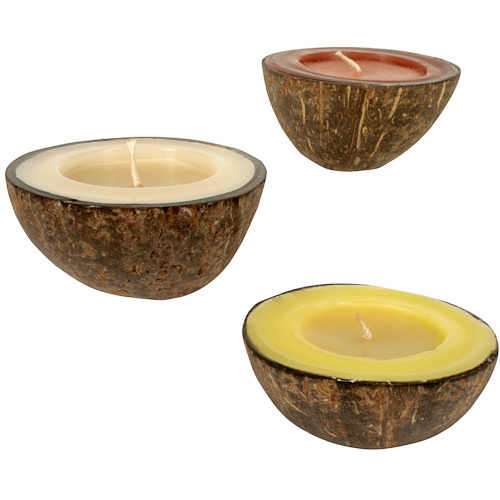 Bring in a tropical feel to your room with these scented coconut shell candles. 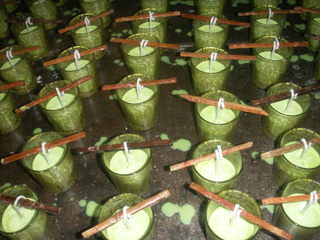 Made from real coconut shells, the long lasting wax is hand-poured into the shells and burns evenly. Coconut shells are naturally flame retardant and biodegradable. 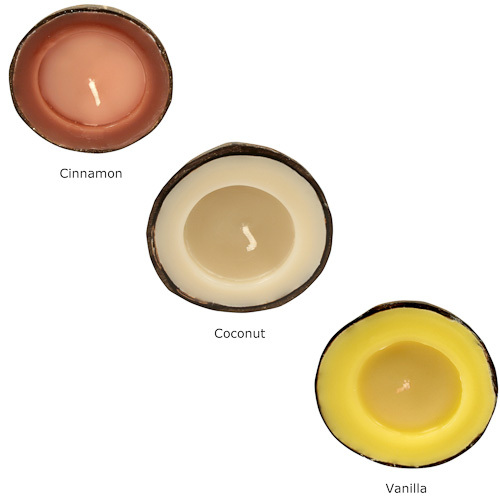 Available in three popular fragrances cinnamon, coconut and vanilla, light these scented candles to create a relaxing and soothing ambiance. 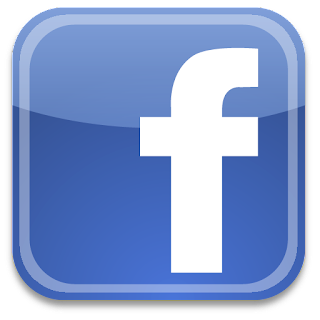 Silence is a non-profit, fair trade organisation based in Kolkata, India. Silence works with about 200 "differently abled" artisans trained in skills such as candle making, incense making, packaging, hand-painting and jewelry making. Silence also runs a training school for the "differently-abled", where young boys and girls are trained in skills such as applied arts, painting and graphic design, to help them secure a better future.